Home - Imagine Swimming NYC - Premier learn to swim school. Welcome to Imagine Swimming! 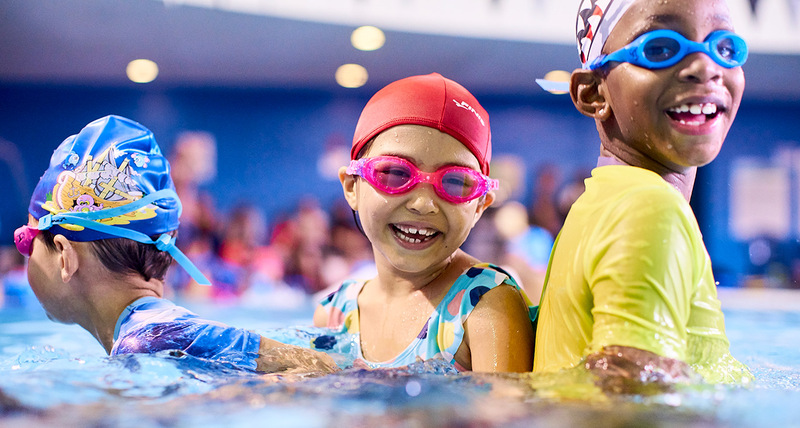 As New York City’s premier learn-to-swim school, we are committed to instilling a love of the water for life. Safety, of course, comes first, but at Imagine it’s not just about surviving in water, it’s about thriving in it. 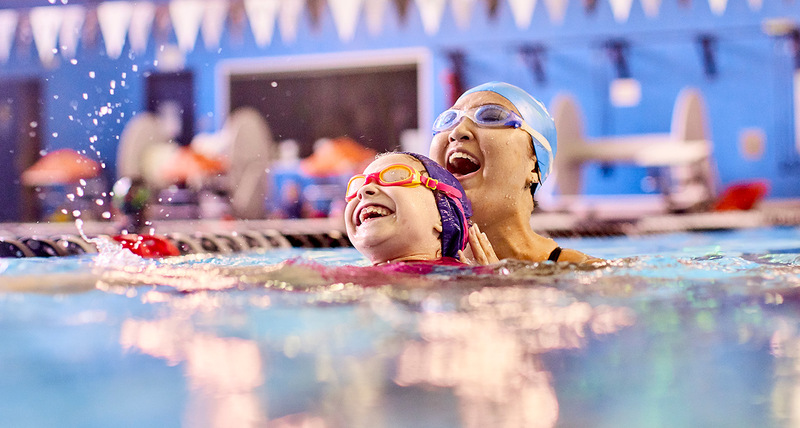 It’s about fostering a lifelong passion for swimming. When people ask What makes Imagine different? the answer is simple: It’s the teachers! We are focused on creating small aquatic classrooms where every lesson is unique, with every child on a different path of improvement. Diversity defines our teaching staff, just as it defines the city we live in. International and creative, unconventional and innovative, Imagine Swimming reflects the spirit of New York City. Water is a place where children should feel at home. 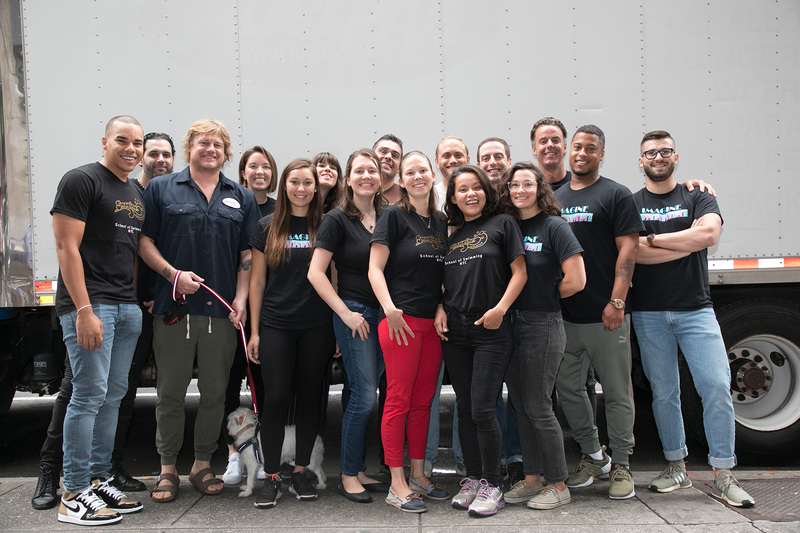 We were founded in 2002 by Casey Barrett and Lars Merseburg, friends and former world-class swimmers who met in New York City after completing their NCAA and international swimming careers. Originally operated out of the Hunter College pool on E. 69th Street and Park Avenue, the school has grown to include locations spread across Manhattan and Brooklyn. 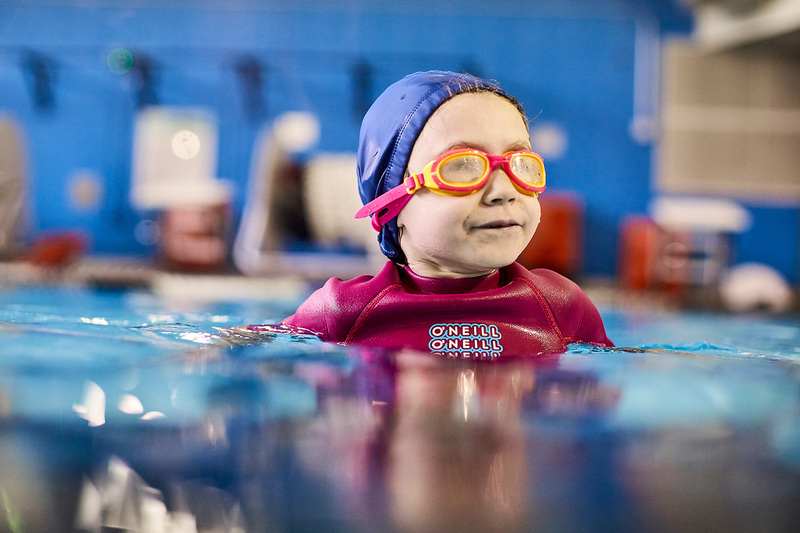 We currently welcome over 4,000 children each week to our lessons, in addition to our competitive team offerings. The Imagine family is diverse and international. What unites us is our love for swimming. 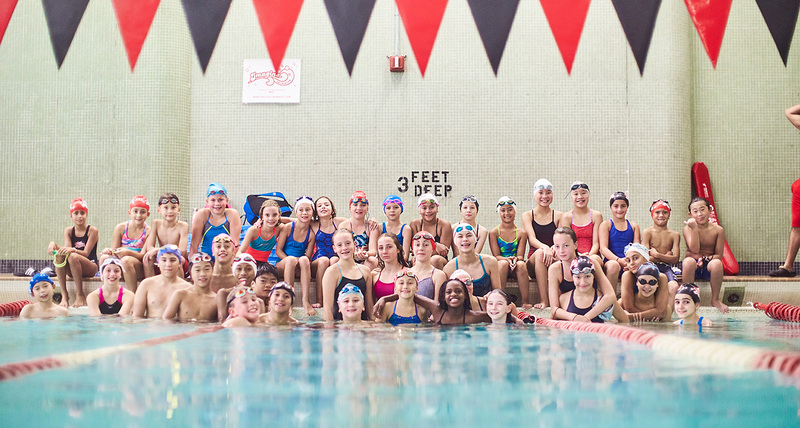 Indeed, our team of instructors resembles a United Nations of the swimming world. While backgrounds will always vary, everyone on staff shares the same language of the water. Some of us learned to swim in the rivers of South America, others inside cold pools in Eastern Europe. For others it was at our summer community pool, or our grandmother's backyard, or at the local Boys & Girls Club. Wherever it was, it sparked a joy for the water that we never forgot. And now we get to share it everyday at Imagine. 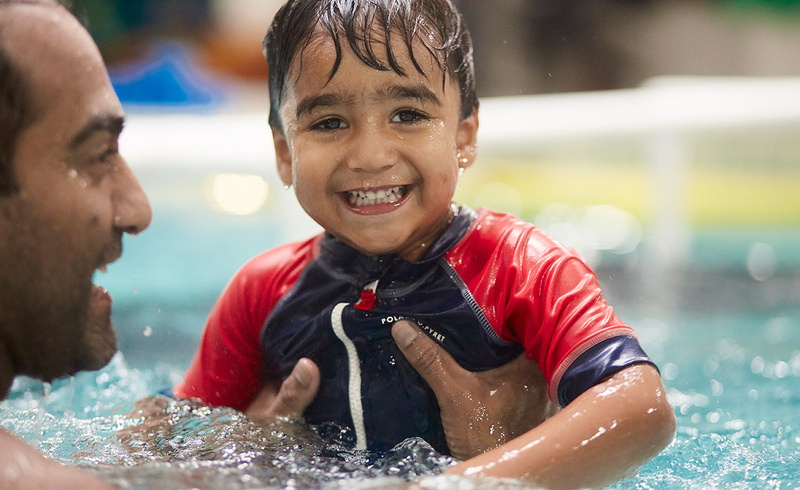 Our creative, child-led environment is guided by the needs of the students in each class, with an emphasis on learning through having fun in the water. 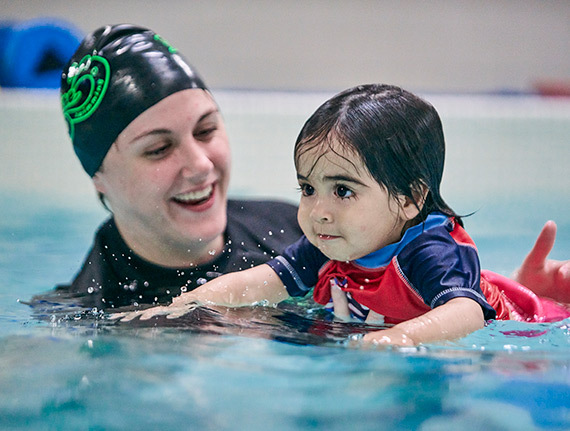 Whether we are introducing infants and parents to the pool for the first time, or teaching stroke technique to older kids, expect every Imagine lesson to contain the same joyful DNA. Every member of our staff – regardless of prior competitive experience – undergoes extensive in-house training. This includes in-water shadowing of existing lessons; classroom sessions; regular staff meetings and workshops; certification as Lifeguards; and being licensed in CPR. We invite you to click on the bios and headshots, to learn more about the backgrounds of everyone at Imagine. All you need to know about upcoming events, new lessons, and swimming news - all delivered right to your inbox.